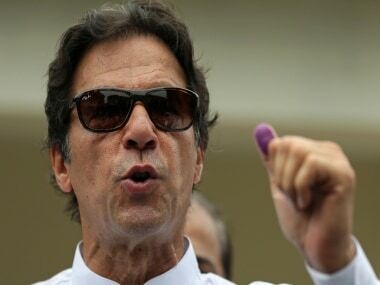 Allegations made in Almeida's piece in the publication Dawn were denied by the Pakistani government following which they put him on the 'Exit Control List' — a system of border control maintained by Pakistan government under an ordinance which allows it to bar people whose names appear on the list from leaving the country. Various journalists have come out in support of Almeida and of Dawn. In the following editorial 'How to Lose Friends And Alienate People', Pakistani daily The Nation lends it support to rival Dawn and says, 'The press stands with you'. It is a disturbing day when civilian and military top leadership meet to lecture the media on how to do their job. 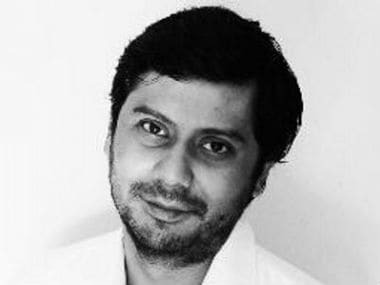 Couched in the familiar and nauseating mantra of protecting “vital state interests”, the resulting action from the meeting was just a few hours later – the addition of Dawn’s Cyril Almeida to the Exit Control List. Apparently a barrage of online abuse, and three official denials were not enough to assuage tempers riled after Mr Almeida’s exclusive story in Dawn, detailing an unusual exchange between the very same civilian and military top brass that yesterday issued forth a statement on the violation of “universally acknowledged principles of reporting on national security issues”. A denial, perhaps even three, were expected. What was not expected – possibly because the government was incorrectly credited with better judgement – was a witch-hunt. 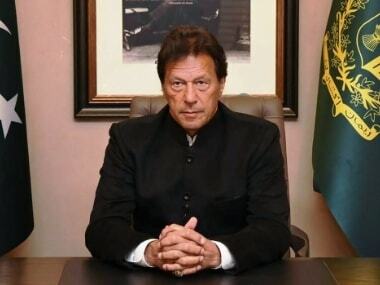 If the government and military top brass were affronted by the implication in the report that Pakistan was facing growing international isolation, they can now congratulate themselves on a coup de grace that unreservedly confirms this fact. The report by Mr Almeida has been called “fabricated”, and “speculative reporting”. But the government and military top brass in yesterday’s meeting delivered no explanation for why government MNA’s are protesting the visible presence of banned outfits in Pakistan. Or why possible action against Masood Azhar, or Hafiz Saeed is a danger to “national security”. Or why Pakistan faces increasing isolation? We’re all ears. Instead, how dare the government and military top brass lecture the press on how to do their job. How dare they treat a feted reporter like a criminal. And how dare they imply that they have either the right or the ability or the monopoly to declare what Pakistan’s “national interest” is. Or even more laughably, what “universally acknowledged principles of reporting” are. Since the government would counsel us, the press, on how to do our job, we would like to offer some advice for them, on how to better do theirs. Leave journalists alone. Worry a great deal about Pakistan’s image abroad – some of our actions and inactions as a country are indefensible – everyone knows it, no matter how much we may pretend otherwise. Salvage your own newly-minted reputation as a government envious of Kim Jong Il's press management. For yesterday's statement, and the government's actions, there can be no feeling, save of contempt. And for Mr Almeida, nothing but solidarity. More power to you, and to your pen. The press stands with you.